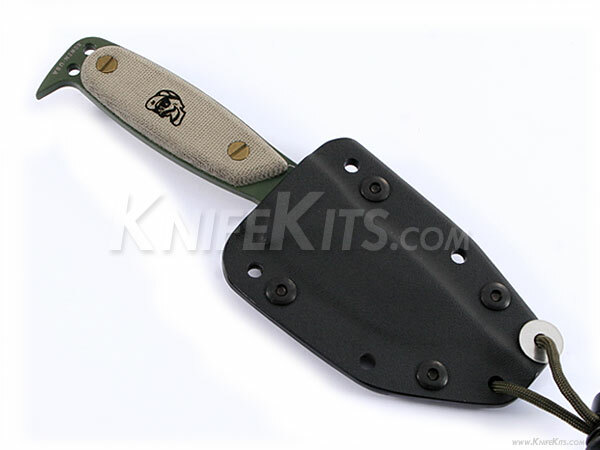 The DPx Hest™ (Hostile Environment Tool™) is the original knife that started it all. 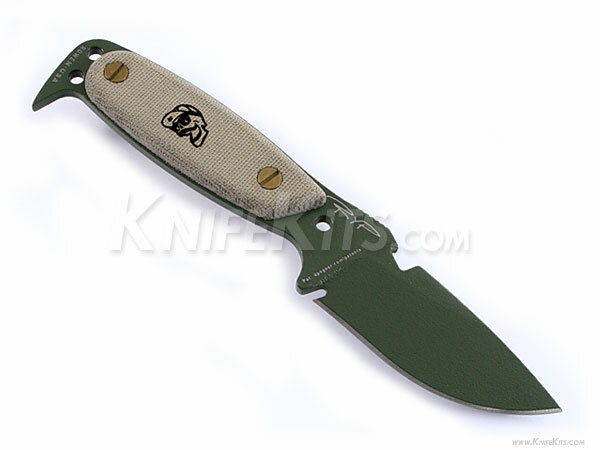 This fixed blade was made to withstand brutal-use and everyday carry. 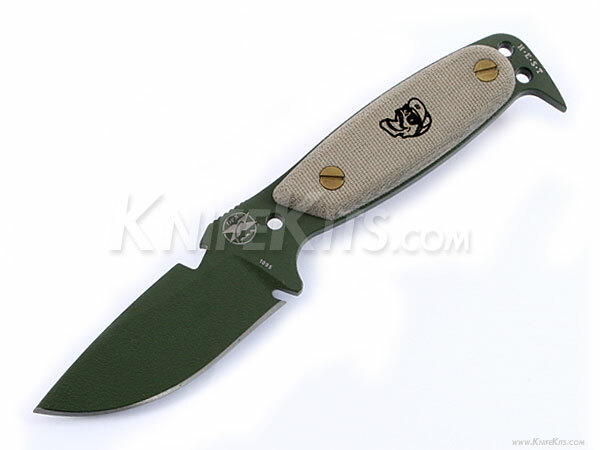 The HEST™ features: a wire breaker, a pry, bottle opener and removable micarta scales. 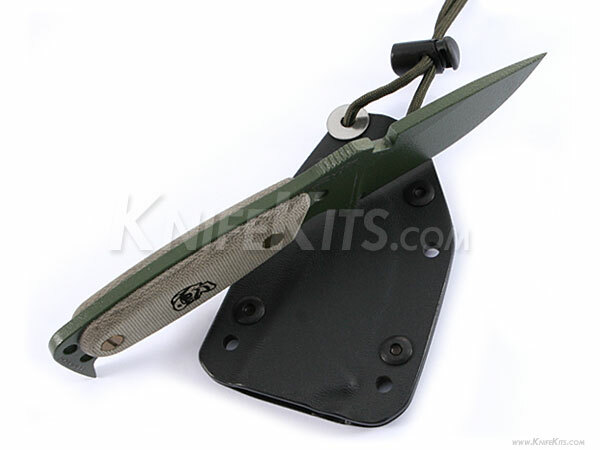 There are adiitional MOLLE clips and hardware included.